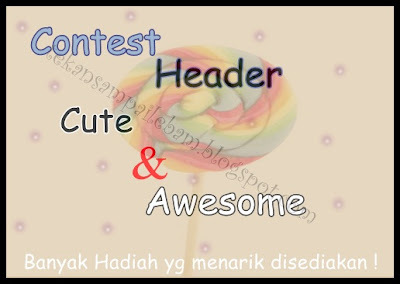 Izzati Suhaide contest Contest Header Cute & Awesome -:by Miss Opsspocot ! Contest Header Cute & Awesome -:by Miss Opsspocot ! Assalamualaikum. Hari ni nak join contest yang ni plak..
Orait. Siap dah. Nak join? 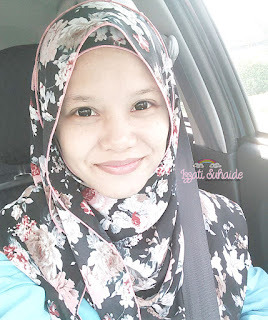 Klik banner kat atas tu yerrr.